Hey you! Help Support Raging Chicken Press – Become a Member Today! 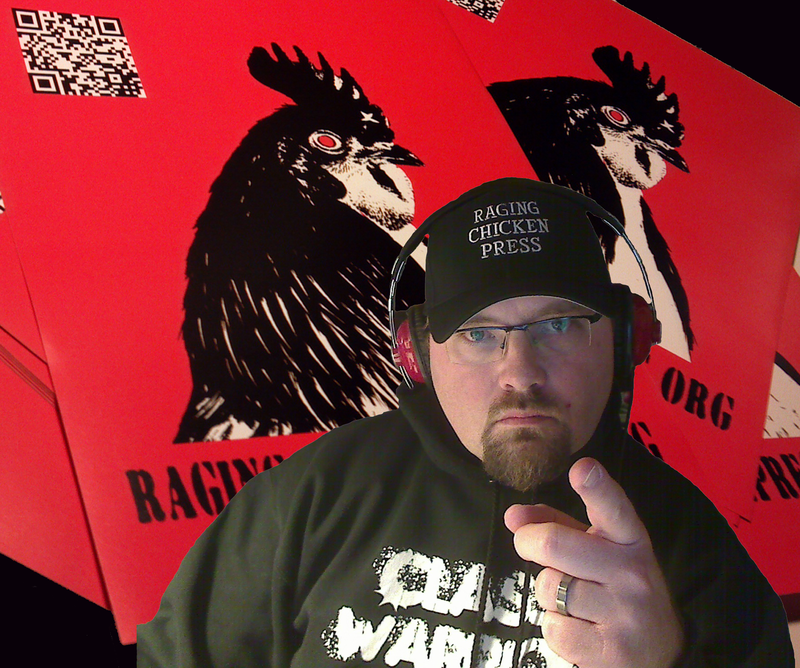 Raging Chicken Press wants you to become a member. Help support progressive media. Check out the details here.